Investing in UK equities does not always mean investing in the UK economy. James Illsley and Andrew Robbins discuss the market opportunities created by the Brexit vote and talk about the behavioural finance approach that could make the JPM UK Equity Core Fund interesting to investors in this environment. 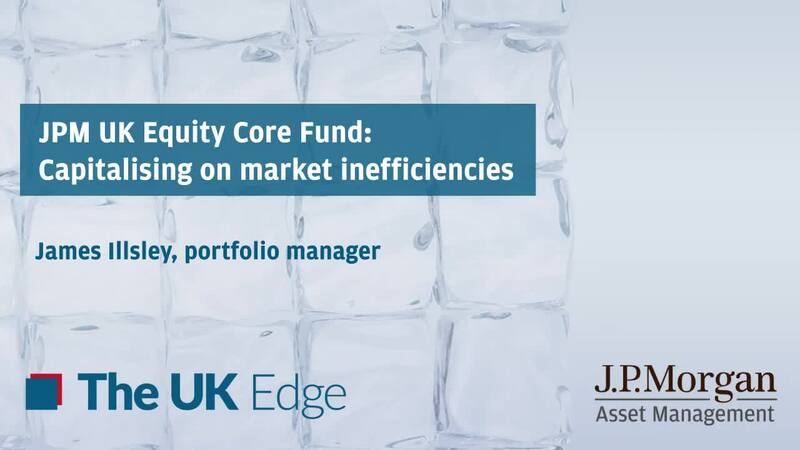 James Illsley is portfolio manager of the JPM UK Equity Core Fund.